With world headlines focused on North Korea’s nuclear tests,Russia’s ties to the Trump administration and landmark elections in France, it’s easy to forget about three ethnic conflicts that show no sign of going away in 2017. Kerry praised his counterpart for explaining her approach to the incendiary issue. “At the same time we all understand as a matter of fact that there is a group here in Myanmar that calls itself Rohingya,” he added. The US says it backs the rights of all ethnic groups to identify as they wish. Working Committee on Cooperation with U.N. Agencies and International Organizations. In real sense, the government’s barking up the wrong tree. 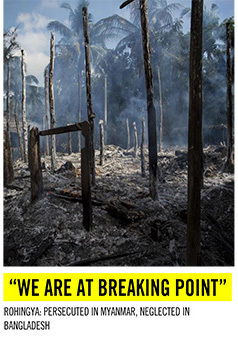 The government is trying to find the solution to the problem of Arakan. 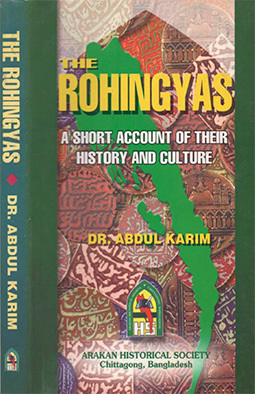 But the Arakan Problem is not merely an immigrants problem rather it is a problem of “survival of the fittest“. The survival of the interests of Big Powers like, China, India, Japan and US are also involved there. The survival of the narrow interests of USDP and Burmese army high-up are also involved there. The personal interest of some of the Rakhine political leaders including Aye Maung are also involved there. The Business interests of the some of the cronies are also involved there. Make relieve form the hell like conditions and several restrictions to the peoples of Arakan, particularly the Rohingya. 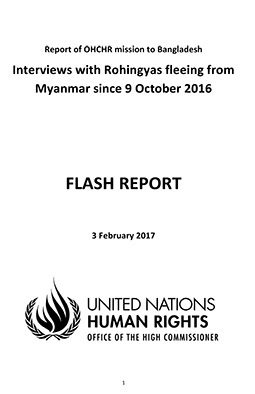 Abolish the Rakhine Action Plan and end institutionalized discrimination against the Rohingya, including the denial of citizenship. Hold accountable all those who commit human rights abuses, including inciting ethnic and religious intolerance and violence. Take masseurs for rehabilitation (not relocation) of IDPs to their original homes, which need to facilitate the safe and voluntary return of them to their communities. Take masseurs to reintegration of these IDPs to their original society. Develop a comprehensive reconciliation plan, including establishing a commission of inquiry into crimes committed against the Rohingya in Arakan. Improve the welfare of ethnic and religious minorities and repeal laws and discriminatory practices that pose an existential threat to the Rohingya community.